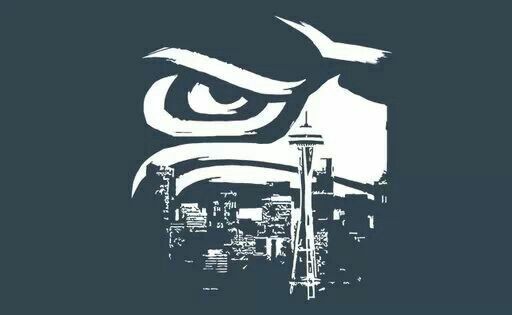 I am a Seahawks fan. (Don’t let that make you go away – there’s a good application coming!) They became a franchise when I was a freshman in high school, about 60 miles south of Seattle. I was born and raised rooting for the Dallas Cowboys back in their glory days. It was hard moving allegiance from a dynasty to what, at times, felt like a high-school league team. But Jim Zorn, Steve Largent, Steve Raible, Norm Evans, and the rest of the gang all loved football, loved Seattle, loved the fans. That made it easy to love them. My fandom was solidified when I was a freshman in college and watched the Seahawks play a charity basketball game as the “Rainhawks.” They won my heart with their humor and humility. They weren’t a very good football team, but they had their moments and the 12th Man (as we were eventually called) has learned, if nothing else, to lean on each other for encouragement. This was often needed as the Seahawks’ success progressed and we became arguably the most hated franchise in football. As you are probably aware, the Seattle Seahawks are now the reigning Super Bowl champions. Maybe you don’t give a rip about football, perhaps you are one of the many who love to hate “us”. That’s okay with me. But don’t let it keep you from learning the four things the Seahawks have taught me. 1. You don’t have to do everything perfectly (especially in the beginning). Set your goal and continue to strive towards it. When you fall on your face, try again and again and again. 2. You don’t have to be loved by everyone. Haters gonna hate. Find the people who do support you (even if there’s just one or two) and keep them close and build your relationship with them. Win new supporters (and build new skills) when you branch out and go beyond what you are currently known for. Let people see who you really are, aside from your resume. 4. Don’t be afraid to be good. Sometimes it’s hard to be successful. It’s hard to change people’s perceptions when it’s taken you a while to break through. Don’t let that stop you from achieving greatness.